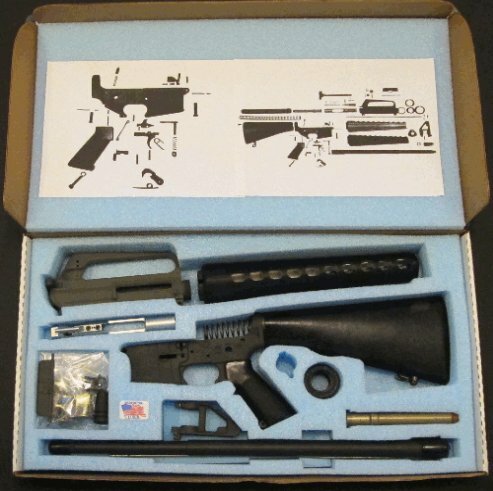 AR15 Build Box offers a Do-It-Yourself integrated assembly, Build Guide, and storage product for the growing AR15 market. 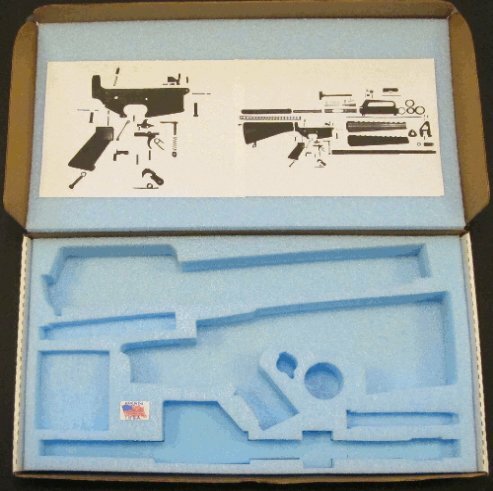 AR15 Build Box provides the first-time builder, as well as seasoned gunsmith, an informational and organizational tool for professionally completing their next AR15 project. It also makes an excellent gift package for the AR15 enthusiast.